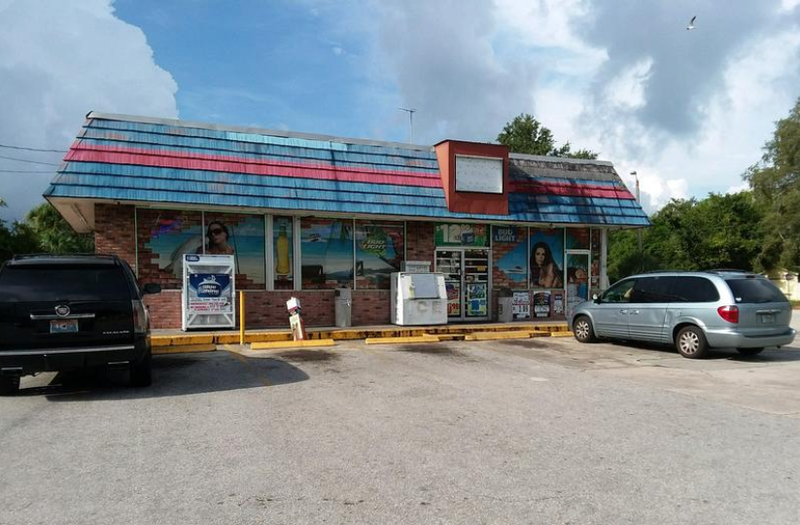 Markeis McGlockton was shot and killed at this Clearwater convenience store on July 19. In a case that led to protests and calls for revisiting Florida’s “stand your ground” self-defense law, Pinellas County authorities Monday arrested Michael Drejka on a charge of manslaughter in the July 19 fatal shooting of a black man in the parking lot of a Clearwater convenience store. The shooting death of Markeis McGlockton in a dispute about a parking spot had become an issue in this year’s elections, with Democrats calling for changes --- or outright repeal --- of the controversial “stand your ground” law. The shooting happened after Drejka, who is white, began to berate McGlockton’s girlfriend for parking in a handicap parking spot at the convenience store. A videotape of the confrontation showed McGlockton shoving Drejka to the ground. Drejka then pulled out a gun and shot McGlockton, who appeared to be backing away. McGlockton, accompanied by his 5-year-old son, ran into the store and later died. Pinellas County Sheriff Bob Gualtieri initially said the “stand your ground” law prevented him from arresting Drejka but that the case remained under investigation, leading to heavy criticism of Gualtieri. But in an update posted online Monday, Gualtieri’s office said prosecutors had conducted a review and decided to charge Drejka with manslaughter. The post said detectives then arrested Drejka, who was booked into the Pinellas County jail on a $100,000 bond. 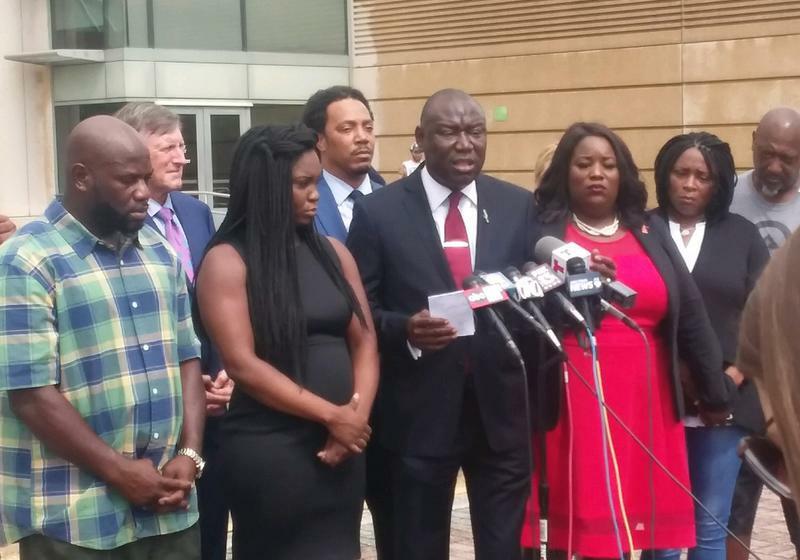 Democratic candidates and McGlockton supporters praised the arrest but continued to call for taking action against the “stand your ground” law. The “stand your ground” law says people are justified in using deadly force and do not have a “duty to retreat” if they believe it is necessary to prevent death or great bodily harm. When the defense is successfully raised in pre-trial hearings, defendants are granted immunity from prosecution. The law, however, has been highly controversial, with black leaders arguing it is disproportionately used to exonerate white shooters of black victims.